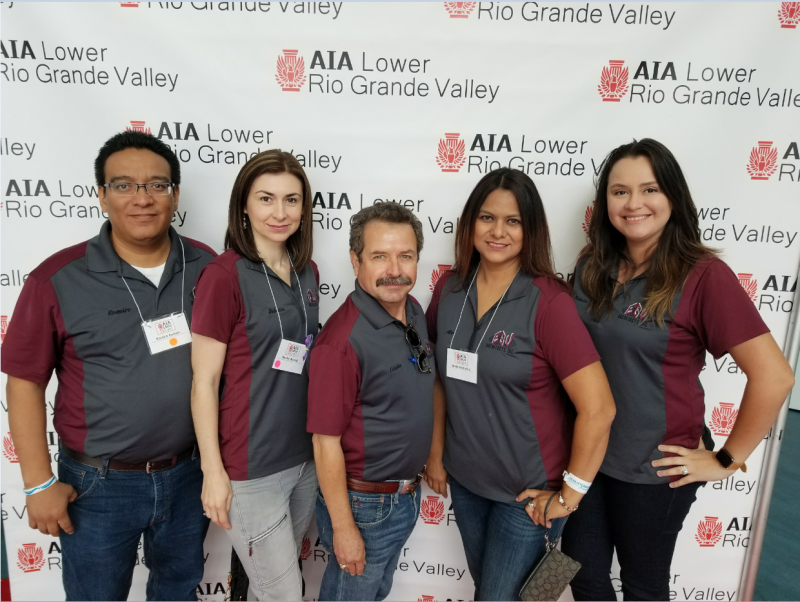 Originally established as Eduardo G. Vela, Architect in 1994 and now known as EGV Architects, Inc., has the commitment of giving our clientele the best services, as well as the desired finished product. EGV Architects, Inc., has a long proven record of working within budget and time constraints. Copyright 2017 EGV Architects, Inc.